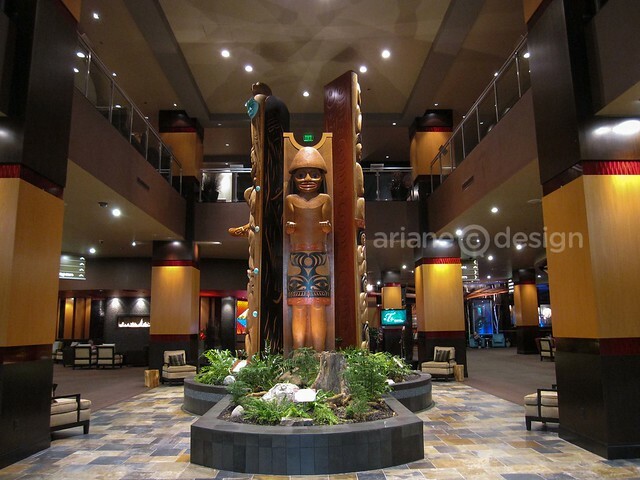 Part of our weekend Taste of Tulalip experience was a two night stay at the Tulalip Resort and Casino in Washington State. 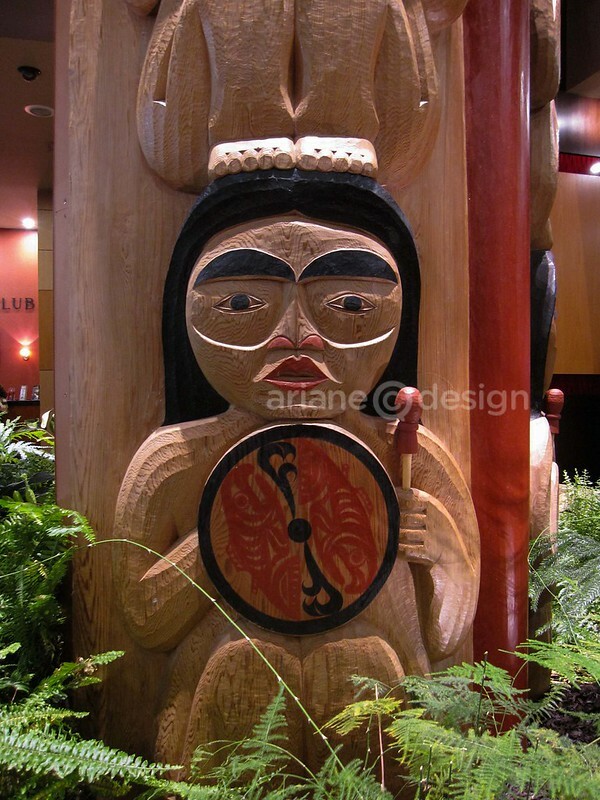 “In 1855, with the signing of the Point Elliott Treaty, the Snohomish, Snoqualmie, Skykomish and other Pacific Northwest allied tribes settled what is now the Tulalip Reservation.” The word Tulalip means “small-mouthed bay” in the Lushootseed Salish language, depicting the body of water on the western boundary of the reservation. After handing our keys to the valet for complimentary guest parking, we checked into our double room, a comfortable, large space with sitting area, desk, full bathroom, and packed with creature comforts. High-speed wifi was excellent in both our room and around the resort. A 47″ flat screen HDTV was ready and loaded with channels for our enjoyment, while a Keurig coffee maker and coffee and tea pod assortment sat on top of a marble counter and mini bar. 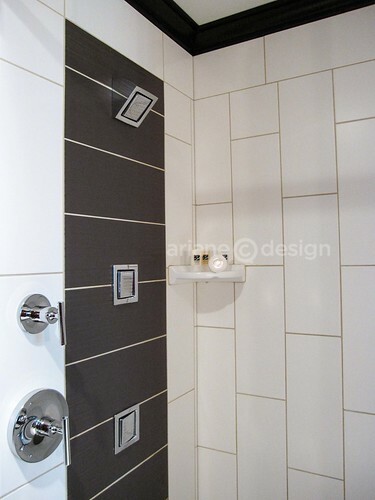 The bathroom’s walk-in shower has a trio of adjustable water jets. 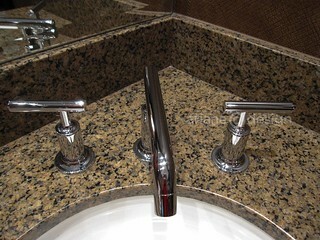 His ‘n’ hers sinks are set up along a roomy marble countertop, also providing several bath and sundry items for our use. In-room AC and heat controls all functioned properly, though I’m a fan of an open window option. 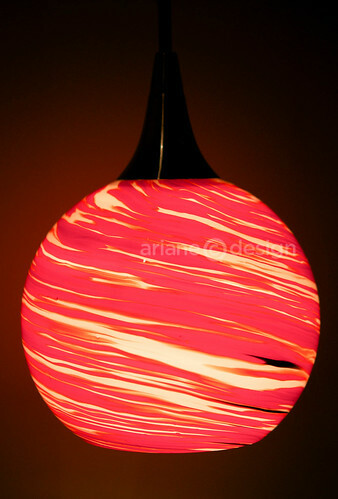 There’s space to spread out and enjoy the Coast Salish artwork, handblown glass lamps, and other accents that add to the room’s charm. A small safe held our passports and valuables (I was able to stack a DSLR camera with viewfinder on the bottom as well). The closet has a handy motion-sensor light that will come on when you step inside. It’s easy to get work done at the desk as there’s outlets onboard the working lamps (always a favourite feature of any hotel room for us). The iHome docking station by the bed was home base to our iPod Nano for the weekend. 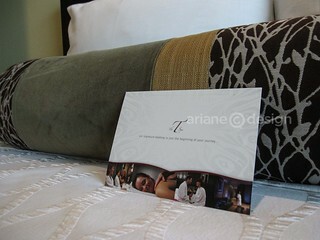 We slept very well on the comfy mattress with signature bedding and Native art blanket throws. 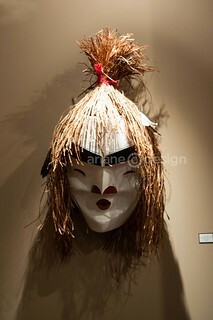 The hotel has an after 10 pm quiet hours policy in effect, and you must agree to this upon registration. 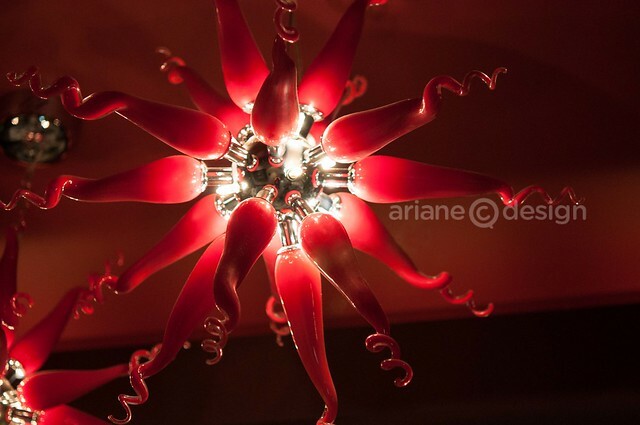 The hotel staff were outgoing and friendly, while check-in and check-out was effortless. The Bell Desk will hold any valuable items in a secure area if you check out and have a hankering for some outlet shopping before heading home (as we did). 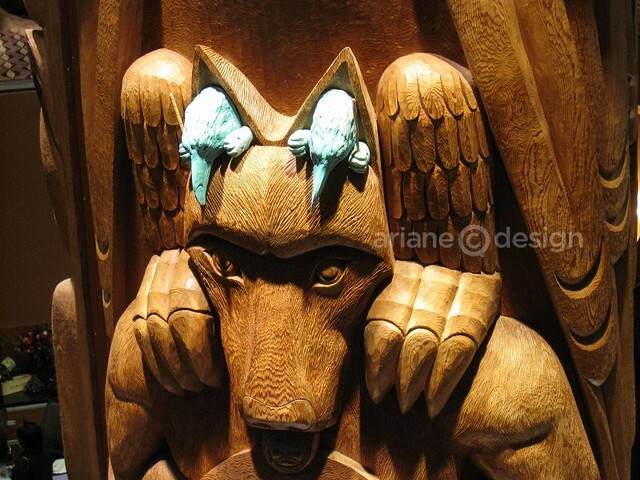 The lobby is filled with beautiful totem poles, carvings, and artifacts. 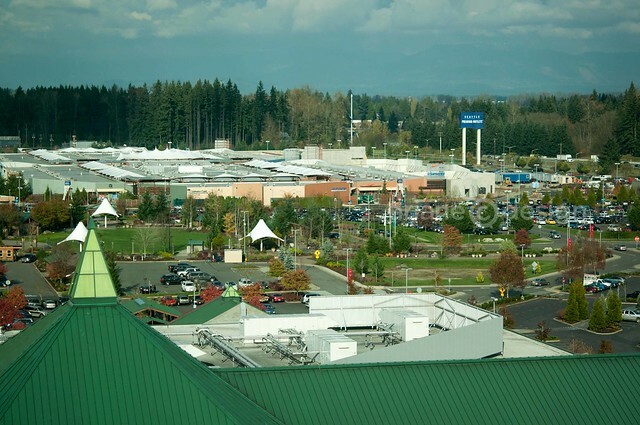 Once you’re ready to leave the comfort of the room, there’s an abundance of options available for dining, spa treatments, gambling at the attached Casino, touring the Hibulb Cultural Center, holding meetings or weddings, or a hop to the Seattle Premium Outlets in the next building over. 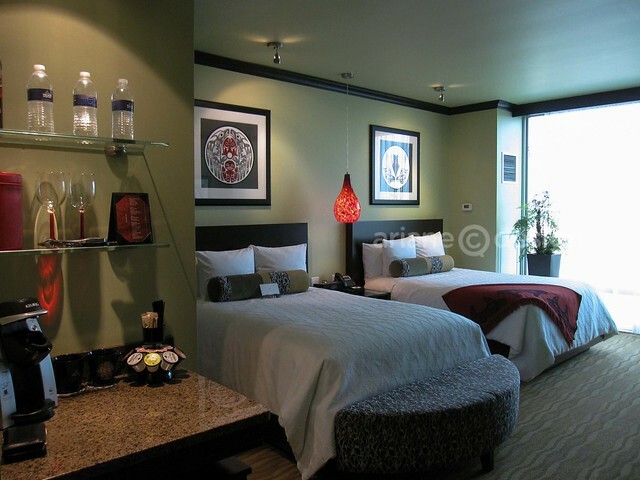 The Resort also has a 24 hour fitness center and pool (6:30 am to 10:30 pm) for guest enjoyment. Don’t miss the House Post at the entrance to the resort. Artist James Madison created this spectacular work of art in 2008, and the characters tell a story. 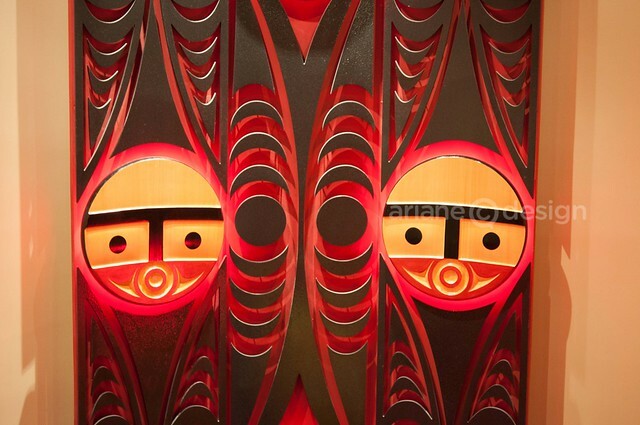 The second floor offers an even better view, with informative info boards that describe the traditional totem pole ‘with a modern twist’ in detail. The casino has over 2,000 of the newest slot and video poker machines, over 50 gaming tables, championship poker room, and the Slehal Room, a well-appointed gaming room with full-size Baccarat table and full-service bar. The meeting and event rooms range in size from 485 to 15,000 square feet (in the Orca Ballroom): 30,000 square feet in total. There’s also a 600 square foot bridal lounge with the option of making a grand entrance on the staircase leading to the Oasis pool area with rock formations and waterfalls, for up to 250 guests. In fact, we wandered the hotel lobby and 2nd floor to find a wealth of configurations and spaces for just about any occasion. We unfortunately didn’t have the chance to enjoy the T-Spa, with 16 treatment rooms, offering hydrotherapy to deep tissue massage. There’s also cedar saunas, grotto showers, and eucalyptus steam rooms to thoroughly relax the mind and body. 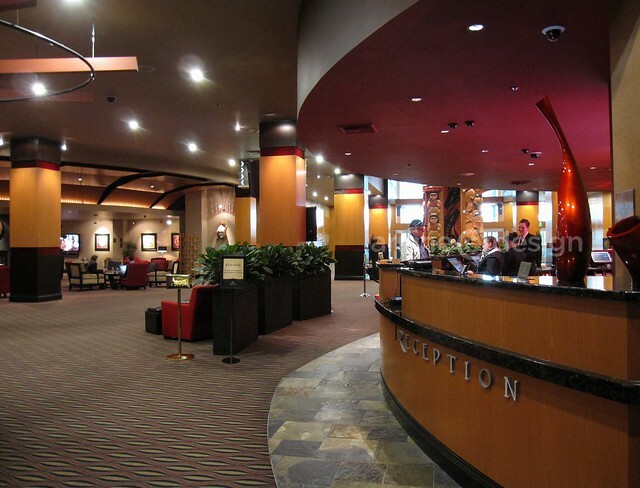 Although we were at the resort for Taste of Tulalip, it’s easy to make a weekend out of a stay here, with nearby Seattle Premium Outlet shopping, two area 18-hole golf courses, and Stevens Pass Ski area an hour’s drive away. 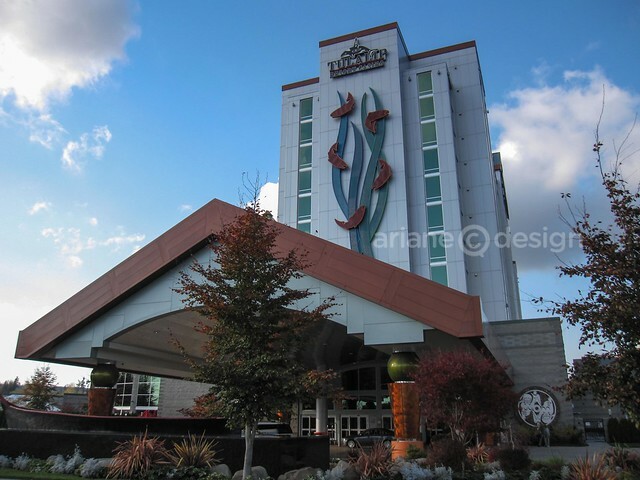 The Tulalip Resort contains 370 guest rooms, including Deluxe King rooms, Deluxe Queen rooms, Orca Suites, and five Speciality Suites. 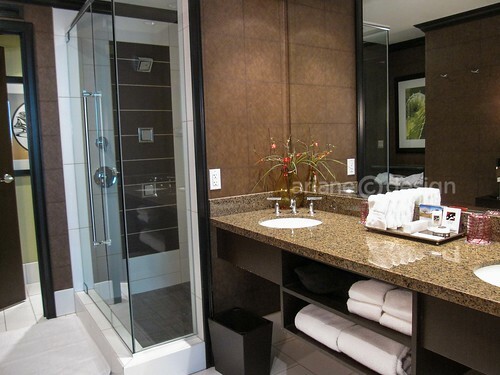 A double room at resort costs $180 to $290 per night, based on occupancy. 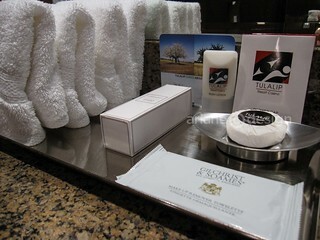 Our room was compliments of Tulalip Resort and Casino for the Taste of Tulalip wine and food event. 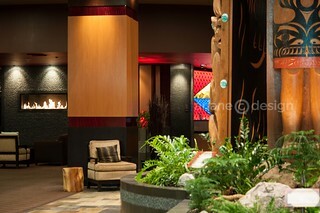 Tulalip Resort is located at 10200 Quil Ceda Blvd, in Tulalip, Washington. Visit the website for more information.